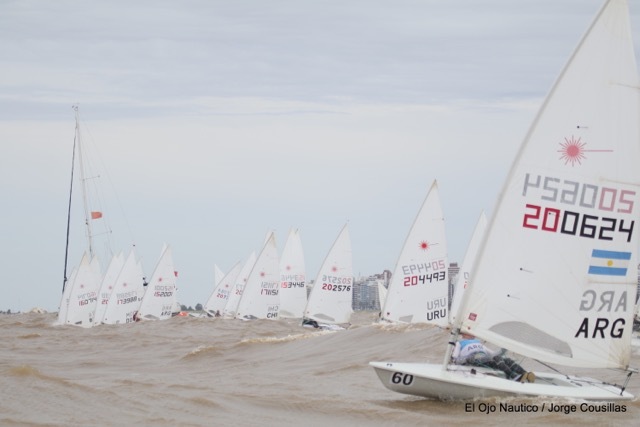 March 01-04 – The 2017 Central and South American Laser Masters Championship was held in Montevideo, Uruguay at Yacht Club Uruguayo. 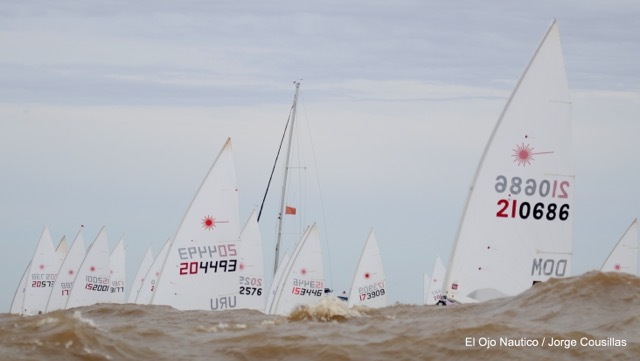 Representing Uruguay, Argentina, Brazil, Chile, and the Dominican Republic, 60 Laser sailors competed on Río de la Plata for three days in varying conditions. The first day of racing brought light and difficult winds, to be shortly replaced by heavy breeze and big waves during the last two days. The large waves were ideal for downwind surfing in Lasers, and sourced survival stories for competitors to exchange off the water. 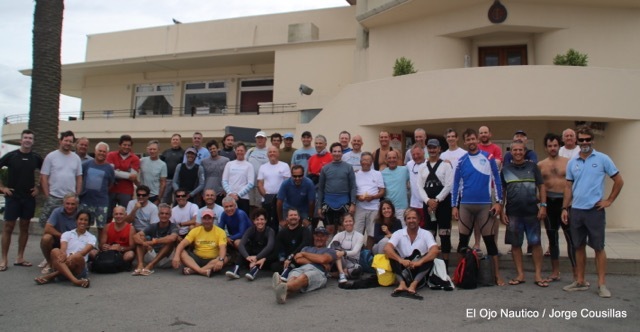 The Laser Standard fleet completed 6 races, with Grand Master Alejandro Cloos (ARG) claiming first, followed by Grand Master Ari Barshi (DOM), and Apprentice Master Guillherme Roth (BRA) in third. 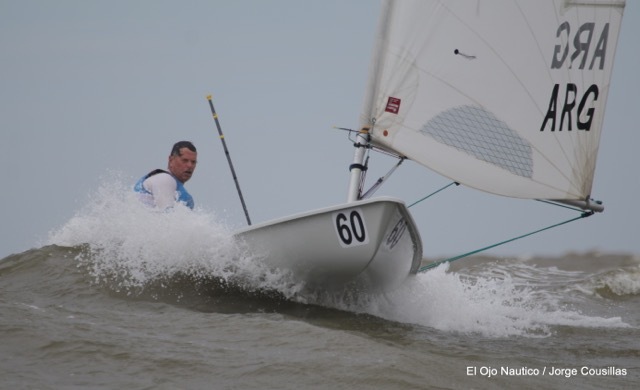 After concluding 5 races, the Laser Radial fleet was championed by Grand Master Luis A. Castro (BRA), with Apprentice Master Nicolás Cassese (ARG) taking second, rounded off by Grand Master Raúl Lena (ARG) in third.